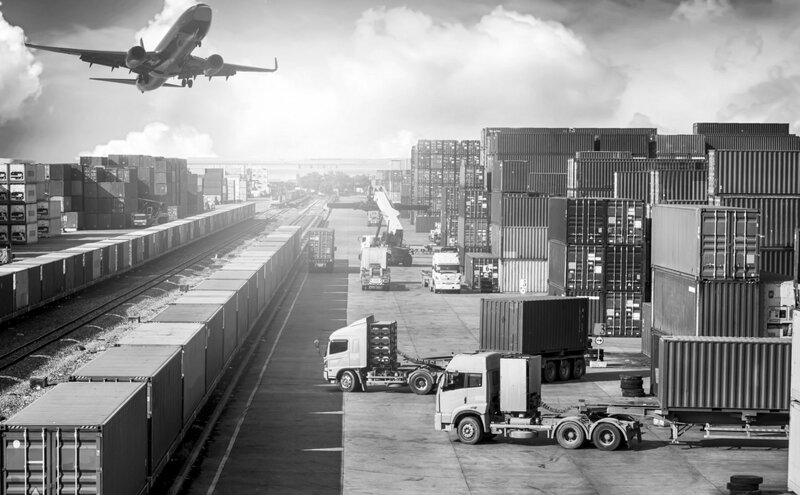 Survey Form | Express Logistics in NY | FIRST EXPRESS LOGISTICS INC.
At FIRST EXPRESS LOGISTICS INC., we highly value your input and feedback regarding our services. Please take a few minutes to complete the survey below. Your response is welcomed and appreciated.